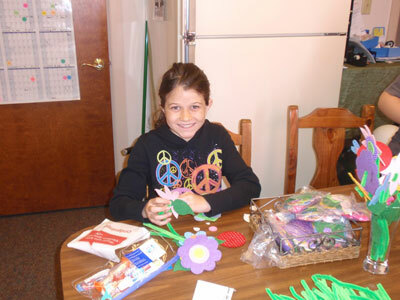 Check out some of the fun activities we have at Samuels Dental Arts! 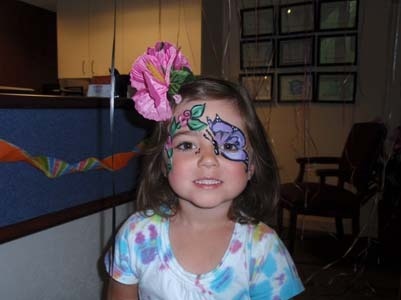 At Samuels Dental Arts P.C., we host fun kids events! Sometimes going to the dentist is just no fun at all. Dr. Peter J. Samuels is a bit of a chicken when it comes to going to the dentist himself. That's right, even a dentist can be afraid of the dentist! 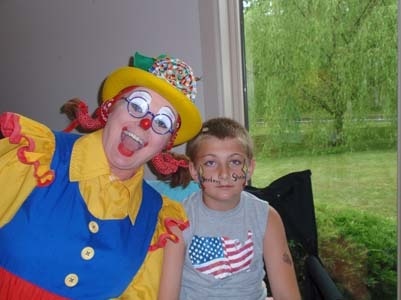 As a child he had some bad experiences with the dentist as has never forgotten those feelings. At Samuels Dental Arts, P.C. 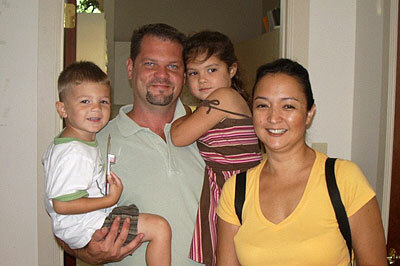 we make it part of our everyday effort to make our younger patients have a good experience at the dentist. 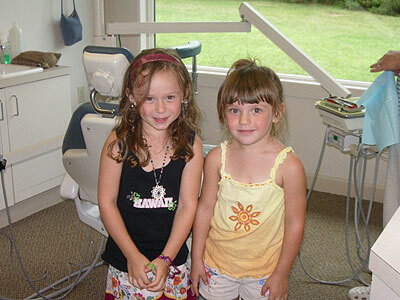 In fact, it's so important to these young people and how they will take care of their oral health as adults. We want to create a fun and stimulating environment for kids and youngsters while they visit us. Take a look at some of our events. You can always contact our office to find out what is going. on.